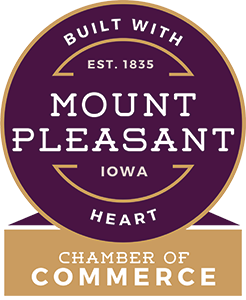 Located in Saunders Park, the Mount Pleasant Aquatic Center facility has something for everyone. 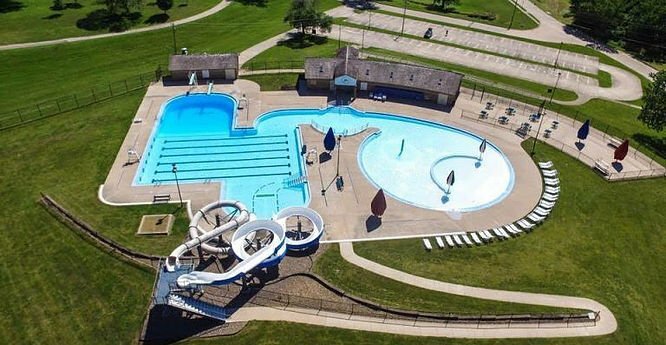 They offer a six-lane 25-yard pool, 2 diving boards, fountain and water jets, 2 water slides, shade canopies, 17,000 square feet of deck, and 64,000 square feet of grassy area. The facility also offers swimming lessons for the beginner to the advanced swimmer. Classes and private lessons are available.